Little Phoebe Mouse loves her new fairy costume. "I'm a real fairy!" she cries, and spins and twirls her sparkly wand. Phoebe tries to fly but it's a bit hard for a brand new fairy, so she decides to practise wishes. But can she really do fairy magic? 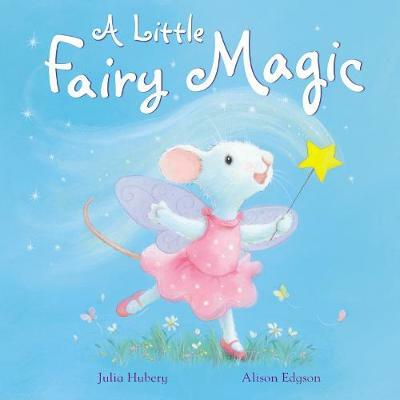 A heart-warming story with sparkling glitter throughout.